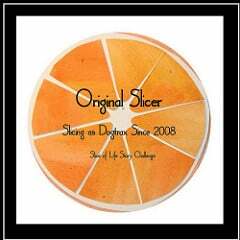 Every year, for past nine years, I have looked at the March Slice of Life Challenge, and thought: I can’t do it. A Slice of Life post — looking at the small moments of the day — every single day? I have other things going on! But then, I seem to mostly do it, right through every day in March. Tomorrow will be the 10th March that I have dipped into Slice of Life with the folks and friends at Two Writing Teachers. 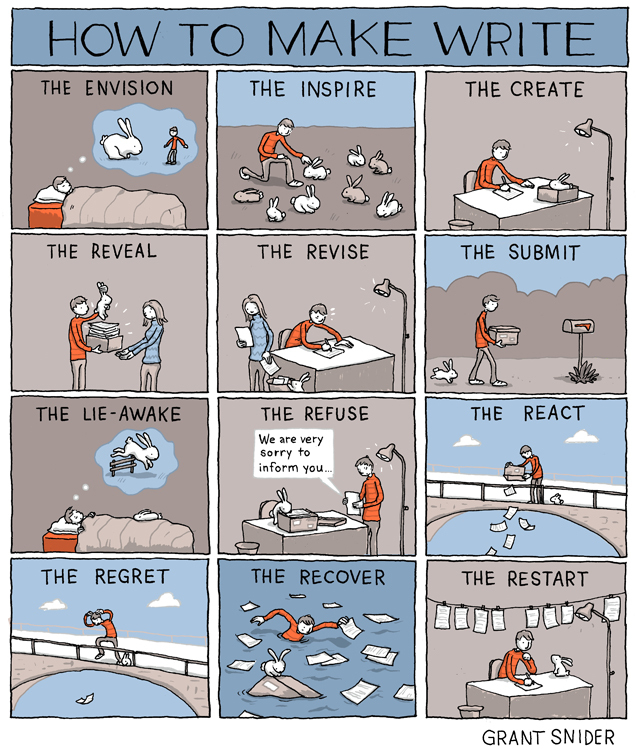 It’s a reason to write. It’s a reason to take notice of the small moments of the world. 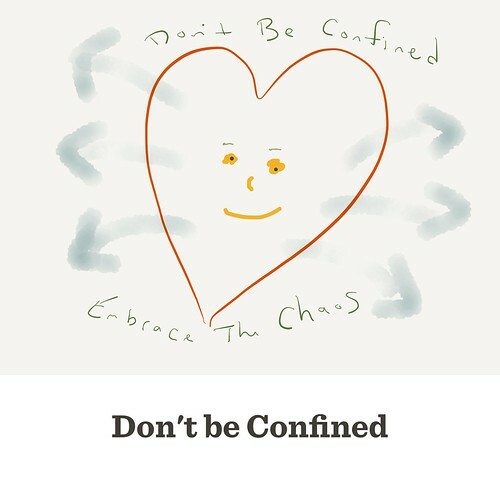 It’s a reason to connect with others (commenting on other blogs is highly encouraged). So, here I am on, on a regular Tuesday Slice of Life .. getting ready of the first March Slice of Life that starts tomorrow …. We came back yesterday from Winter Break, and I returned with a cough and cold that lingered and returned from two weeks prior. It made for a long first day back, as you might imagine. I was sucking cough drops and chugging juice, and hoping my voice would hold out. It did, barely. I also started the new week with an expected IEP meeting right at the start of the day. I had it in my calendar as being later in the day and made plans, and suddenly realizing that either I had it wrong or someone changed the time without me knowing about it had me scrambling like crazy for the substitute teacher, and that panicky sense of the day never left me. At the end of the day, I just sat there in my chair in an empty room, taking in the quiet. It was one of those days. My latest column at Middleweb is on the topic of encouraging students to be community leaders and change agents. Take a read, if you have time. I wove in activities at my school with a hangout I did with the founder of Kids Tales. Check out this video archive from the National Writing Project that lays out the theoretical and pedagogical connections between the Maker’s Movement, the use of code for understanding and the writing process. I recently reviewed this new book — The Writing Strategies Book: Your Everything Guide to Developing Skilled Writers by Jennifer Serravallo – and I thought it covered a lot of ground in a fairly easy-to-use format. There are a wide range of ideas for the classroom on engaging young writers. I counted about 300 ideas in here. That’s a lot of possibilities. See what you think. Read the review over at Middleweb. A good friend of mine yesterday sent his group of pals — including me — a beautiful shot of the beach near his house as a text message. Blue skies. Sun, bright as a flashlight. Waves lapping at the shore. Sand everywhere you look. He lives just a few hours south of me, in Connecticut. “Lovely day at the beach,” he wrote. It felt like he was taunting me. There is still way too much snow here, although this week’s warming weather — via the same weather front that is giving him temps in the mid-50s to low 60s — will likely melt off a few more inches, and likely create more ice for us to slip on. But still, who can argue with warmer weather during February break? We might even hit 50 this week. My son rode his bike on the bike path all the way into the town center for a breakfast sandwich yesterday. No ice on the path, he reported, as if he were a scout on patrol for the changing season and monsters were just on the edge of the horizon. I nodded at his keen observation. It’s way too early to be looking for flowers and I am no fool. The calendar says “February,” and I know winter ain’t done with us yet. But even fools can dream of Spring, right? I have a few favorite books that I put on my “wish list” each holiday season, and Gareth Cook’s Best American Infographics has been there since he started the collection a few years ago. Sure, we’re living in the world of Infographics now — with charts and maps and data grids everywhere you look — but there’s something about the story underneath the cream of the crop that makes this kind of curated book a joy to read. And it is a joy. 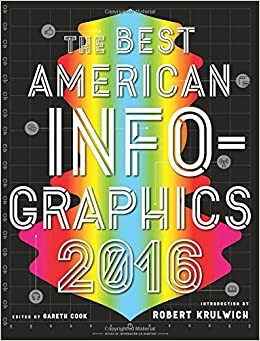 Visually, certainly, as the graphics here in Best American Graphics 2016 are wonderfully diverse and artistically rendered. But also, the short pieces that explain the rationale and the reasoning behind the visualization of the data bring to light how we can “see” the world different when we put it at another angle. Interestingly, the opening pages to the book were a familiar sight to me – those of the postcards in the Dear Data collection, which I was in the midst of reading when I received the Infographic collection. We’re using Dear Data as inspiration for a postcard project now in the CLMOOC postcard club. And there is the stunning A Galaxy of Trees by Nature. Wow. Three trillion trees are on earth. This map sought to show them all on a map visualization. Wow. 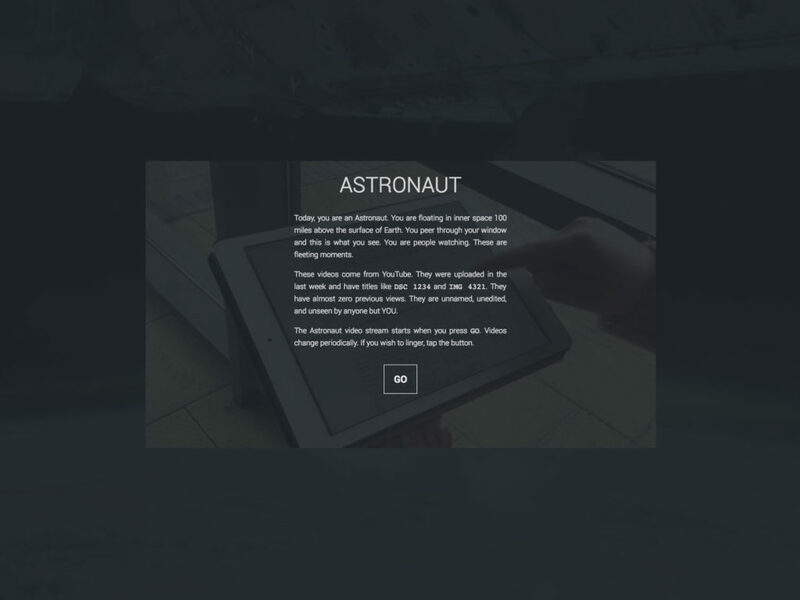 Some of the Infographics are online interactives, and some are just static points in time. 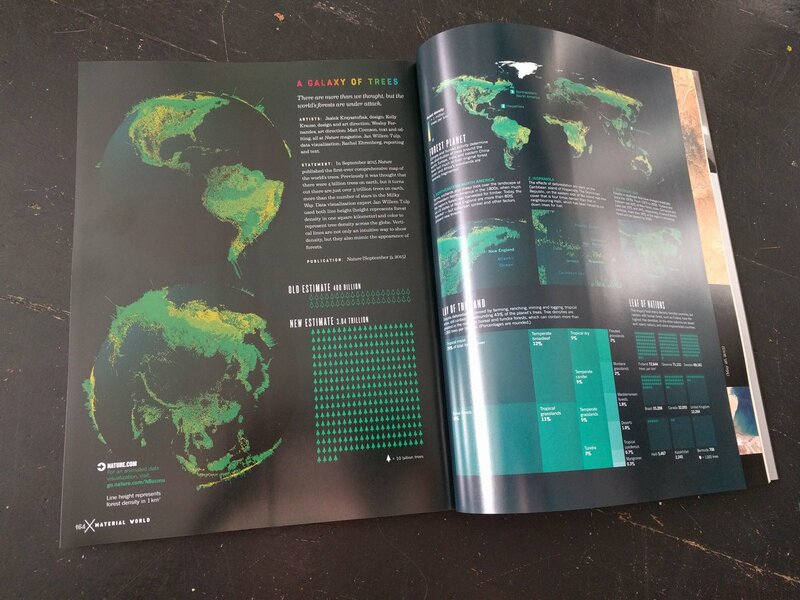 Another interesting tidbit: the entire cover design of the book itself is an infographic, too (by designers Mark Robinson and Thomas Porostocky) so that you can unfold the cover and see an infographic wrapping up the book about infographics. Sometimes, data can be a beautiful thing to behold. And read.